As many of you know, I am a keen proponent of losing weight, or keeping weight off, by controlling your portion sizes. 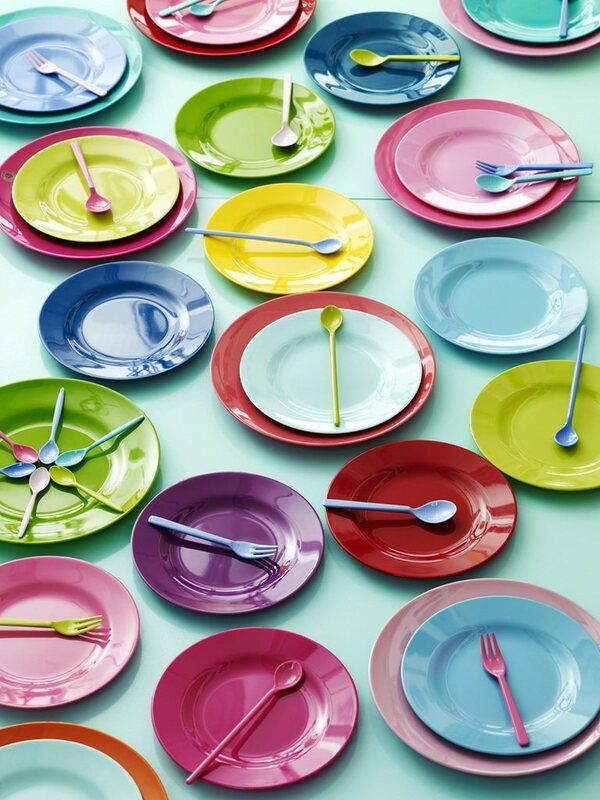 You eat normally (though healthily) but use smaller plates to impose control over your food intake. This has worked extraordinarily well for me. I started doing The Side Plate Diet about eleven months ago and it has transformed by body and my relationship to eating. ~ Theresa Marteau from the University of Cambridge and colleagues recently published a Cochrane review that found the “most conclusive evidence to date” that people consume more food or drinks from larger size portions or packages, and when using larger items of tableware. ~ Designing tableware to encourage smaller mouthfuls, such as, shallow plates, straight sided glasses, cutlery. My views and information on plate sizes, if you want to read more, are here. And if you are worried about your weight and would like to try The Side Plate Diet, use the search bar at the right of the blog, and have a look at this. This new research has some great suggestions and is taking a very sensible and longer-term view about reducing over-consumption and preventing obesity. The most recent statistics showing the problem in the UK of childhood obesity are, frankly, alarming. The possibility of a new sugar-tax being implemented is also currently at the top of the agenda here, but we have a long way to go. Using smaller plates is a very easy approach to dieting. It works.